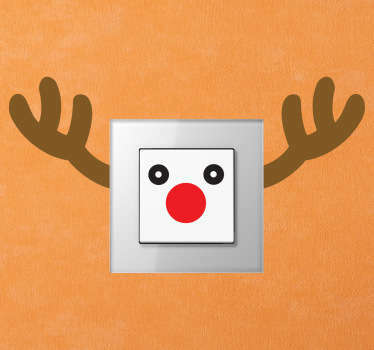 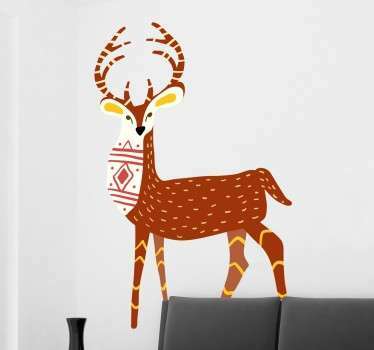 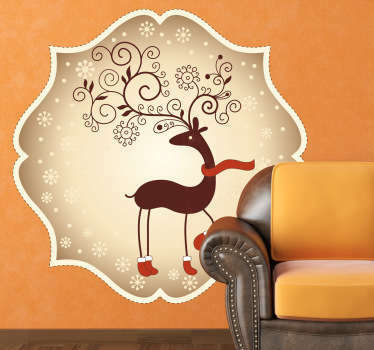 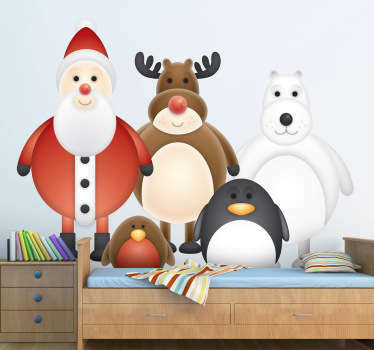 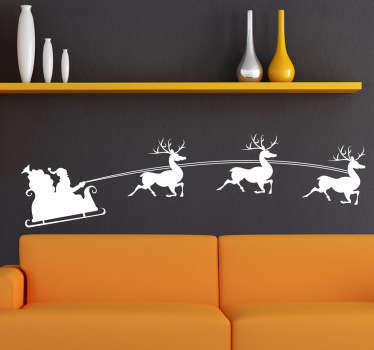 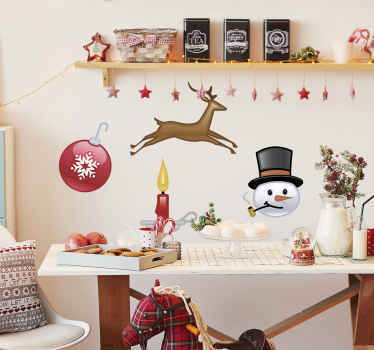 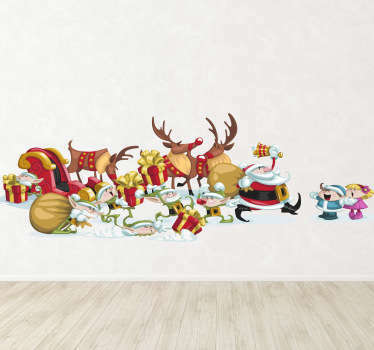 A collection of wall stickers with fun designs inspired by reindeer. 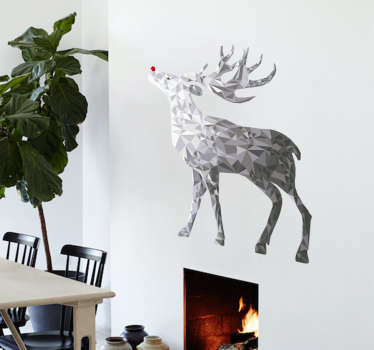 Do you want to decorate your home in an easy and practical way this Christmas? 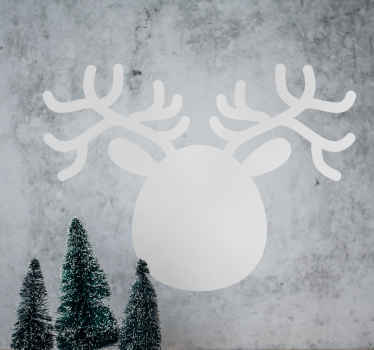 These reindeer stickers are ideal for giving your home a warm and festive atmosphere that kids will love. 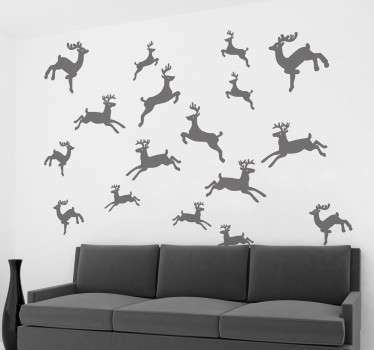 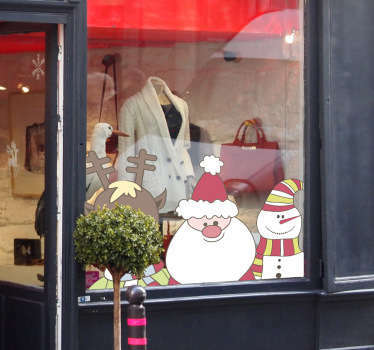 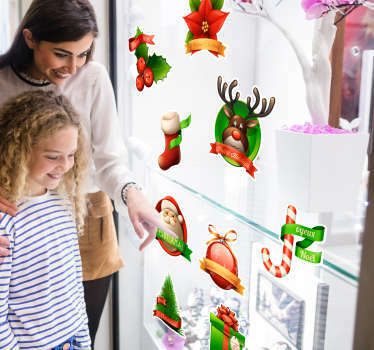 Designs include silhouette, cartoon and colourful reindeer with other Christmas themed elements. 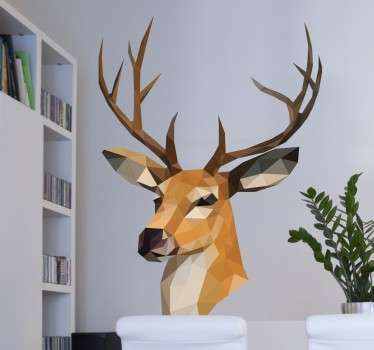 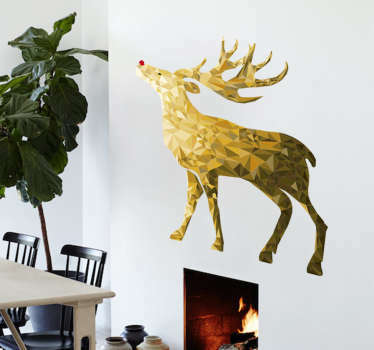 Or you can even choose a geometric reindeer head sticker if you like decorating with animals.